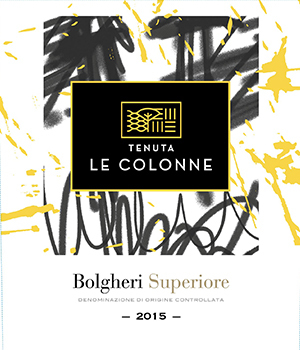 Nestled between the bluest of skies and the cobalt of the Tyrrhenian Sea, Tenuta Le Colonne is a pinnacle in the prime wine region of Bolgheri.Of the nearly 400 hectares, 64 are devoted to vines that produce a perfectly balanced, 12 month oak-aged Bolgheri DOC, comprised of Cabernet Franc, Merlot, and Cabernet Sauvignon. 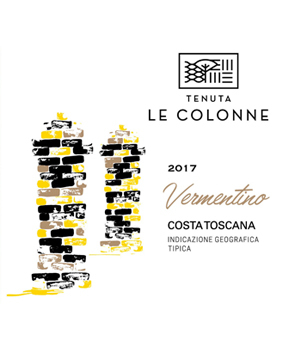 From their west-facing, sandy soils is produced a classically-styled, versatile, seaside Vermentino Toscana IGT with beautiful aromatics and fresh acidity. 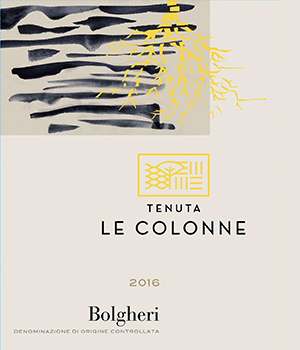 Tenuta Le Colonne produces wines at one with the company philosophy, which includes natural, sustainable agriculture, and an upholding of the highest traditional cellar standards. 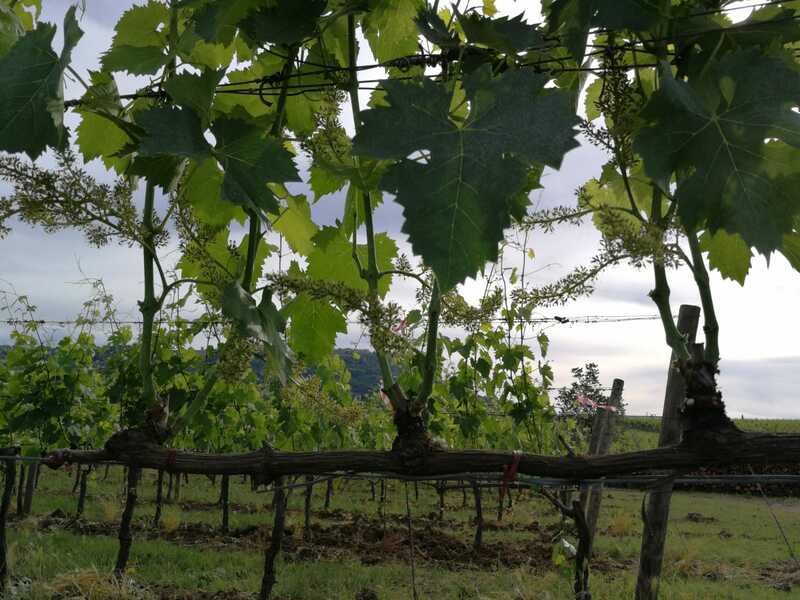 Thanks to the meticulous work in the vineyards, ever respectful of our founding principles, a passion for the land is a flavorful “ingredient” in the success if these wines. 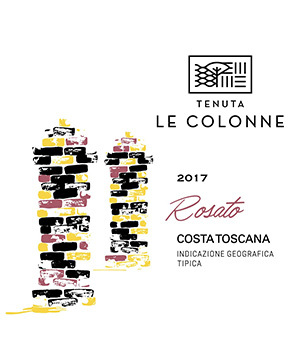 The same details-oriented approach is also taken in the winery, resulting in a wine that dazzles on sight, seduces with scent, and intrigues the palate.